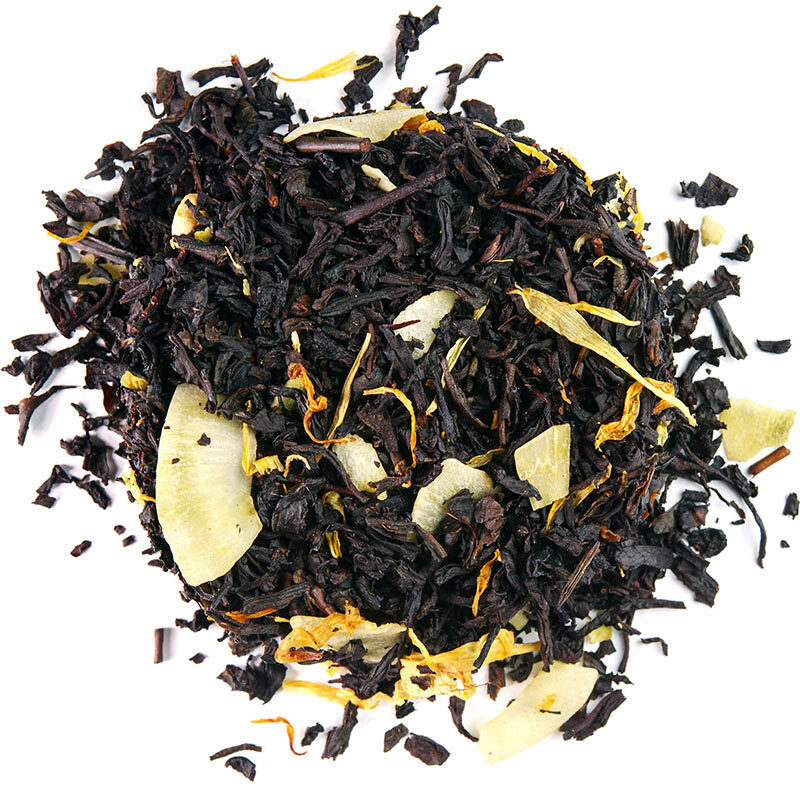 A creamy alternative to traditional Earl Grey. This blend adds a touch of Tahitian vanilla and a smooth creamy taste to the bright notes of Italian bergamot. Indulge in the surprising decadence! 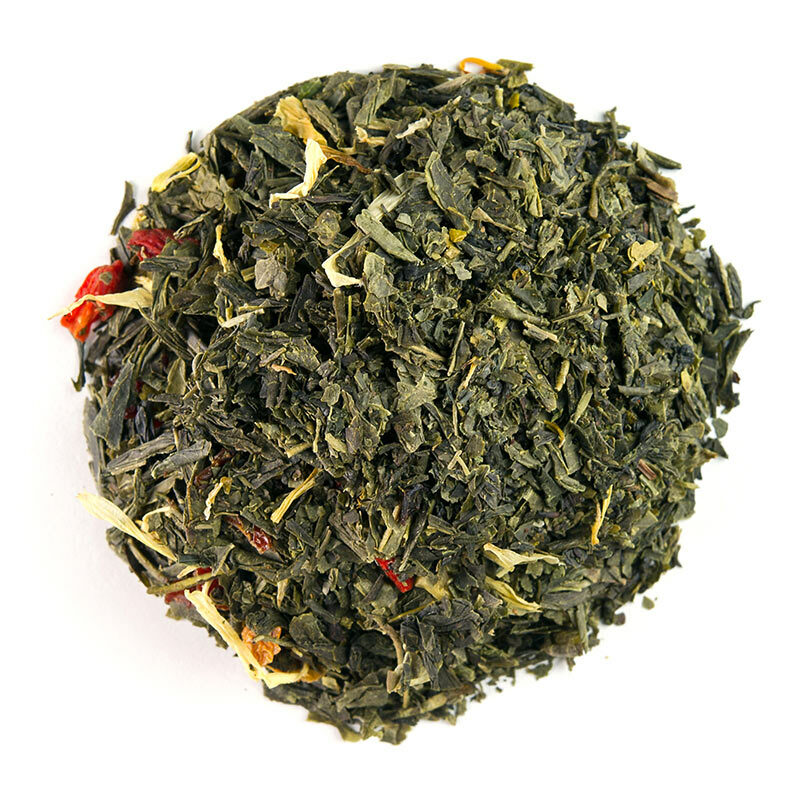 Orange sweetness with hints of lemon, lime, and goji berry in a Sencha base. 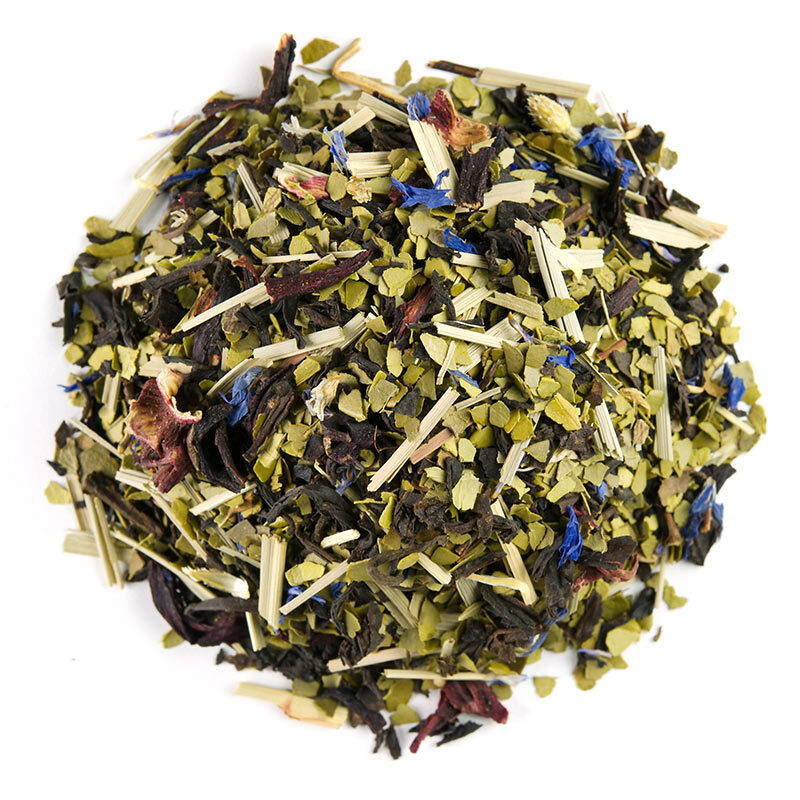 Enlivening for any time of day, this delicious green tea will benefit your entire being. 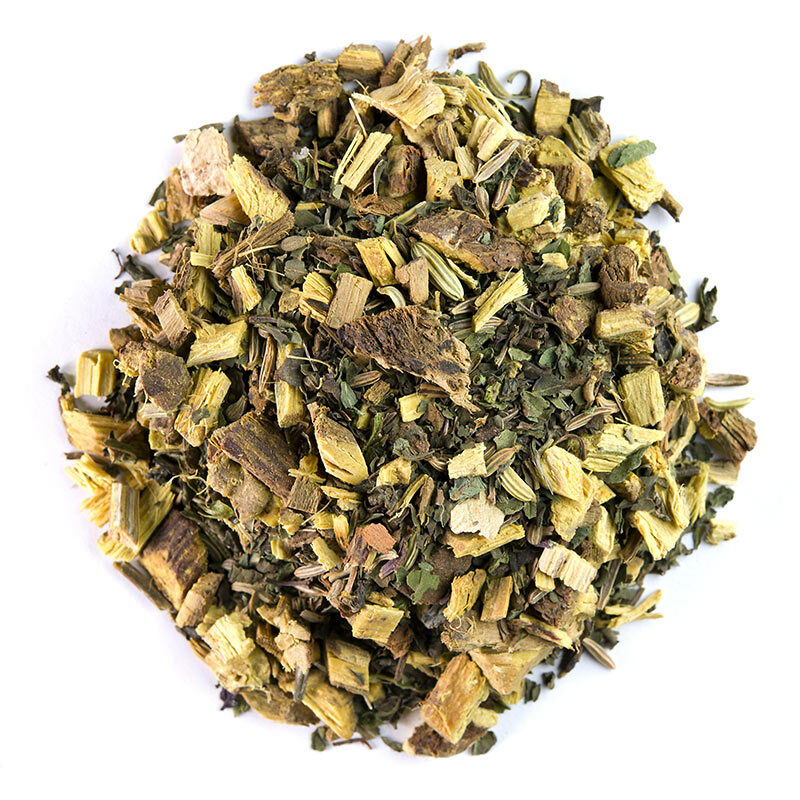 This supercharged, fruity blend incorporates potent organic yerba mate and hibiscus flowers. Enjoy throughout the day to revitalize your body and spirit. 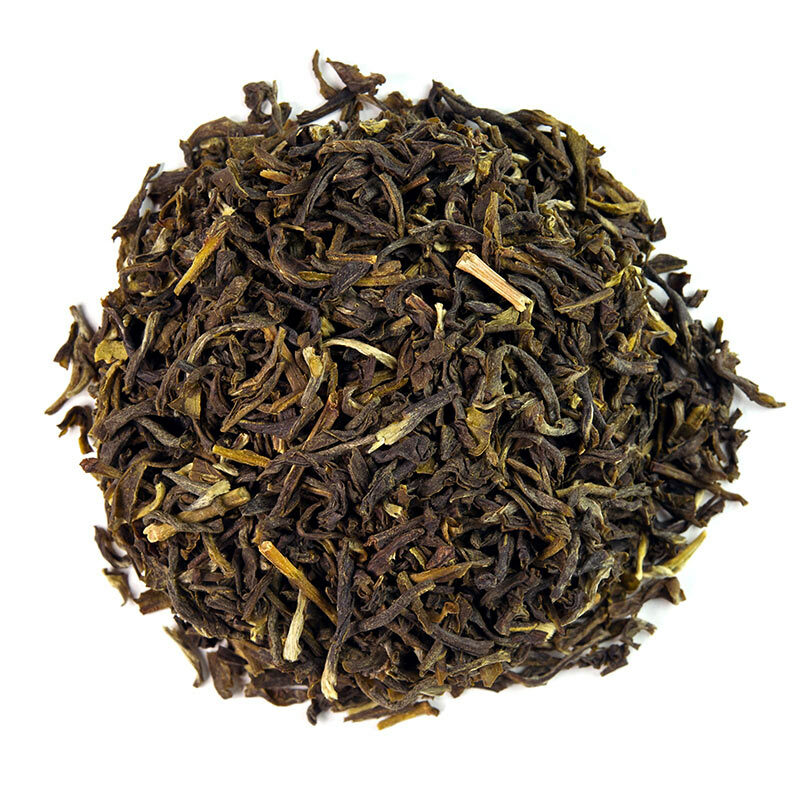 Our award-winning, wonderfully fragrant and divinely floral black tea. 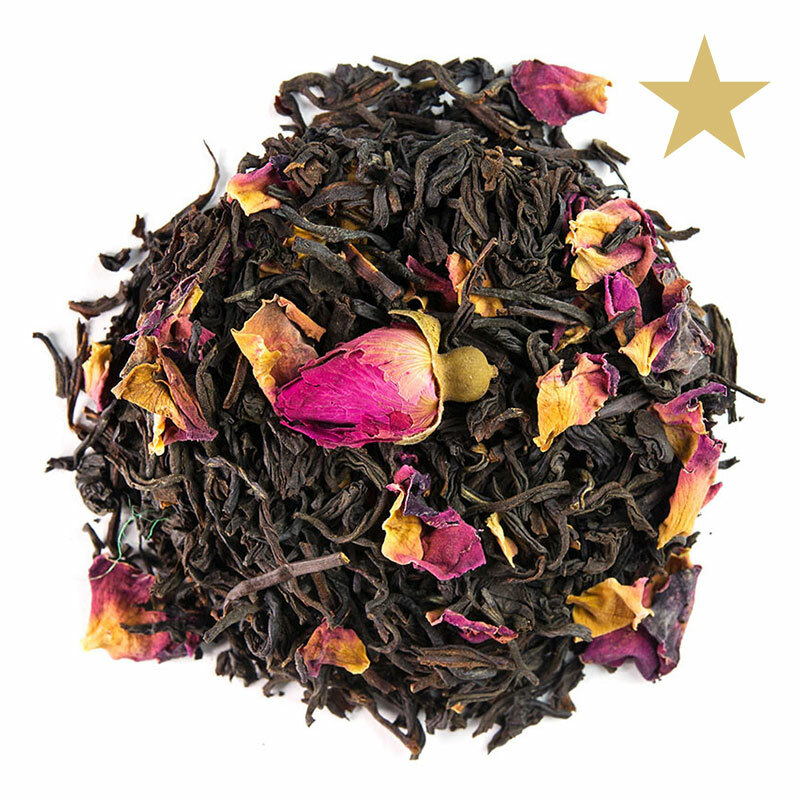 Scented using real rosebuds and petals, this tea is a rare and wonderful treat! 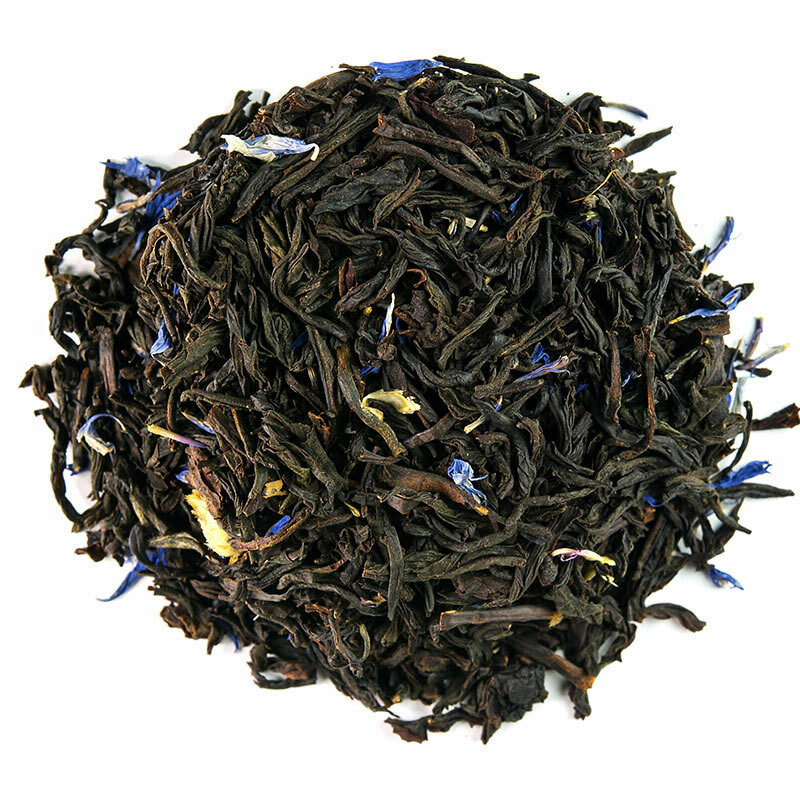 A perfect summer black tea, served hot or iced. This lemon chiffon colored brew is brisk and smooth. A fine balance between body and finesse with notes of sweet green vegetables and roasted chestnuts. Grown in the misty mountains of Suizhou, China. This award-winning tea is a rare, limited edition breakfast blend. Our tribute to the artistry and romance of poetry, it features teas from four world renowned tea regions: Assam, Sri Lanka, Keemun and Yunnan. 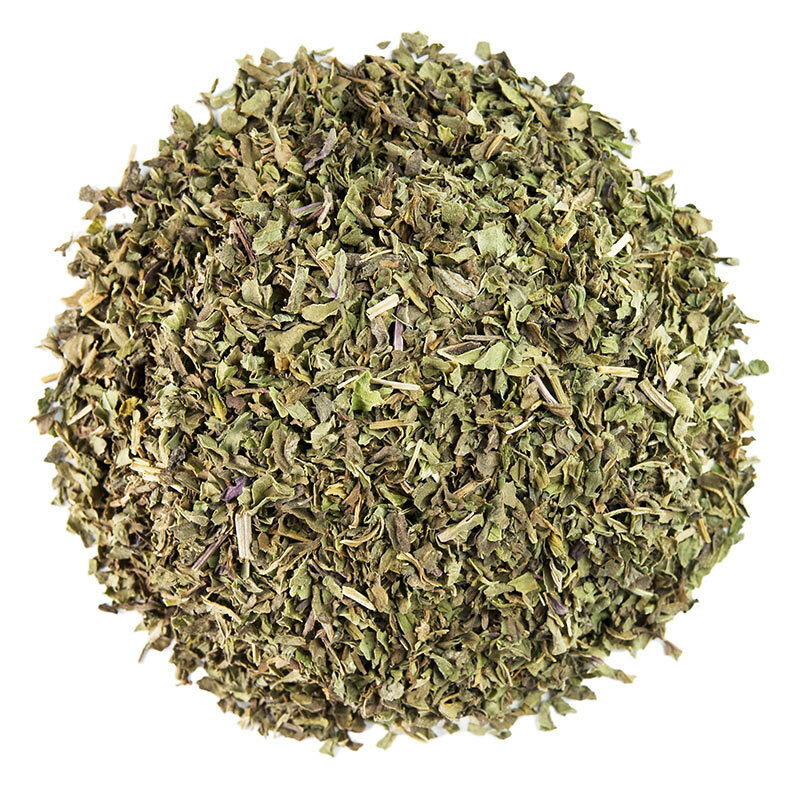 The moment you smell it you’ll know why our organic peppermint leaves are the strongest, purest and freshest around! Caffeine free, a guaranteed refreshment and an excellent aid for digestion. 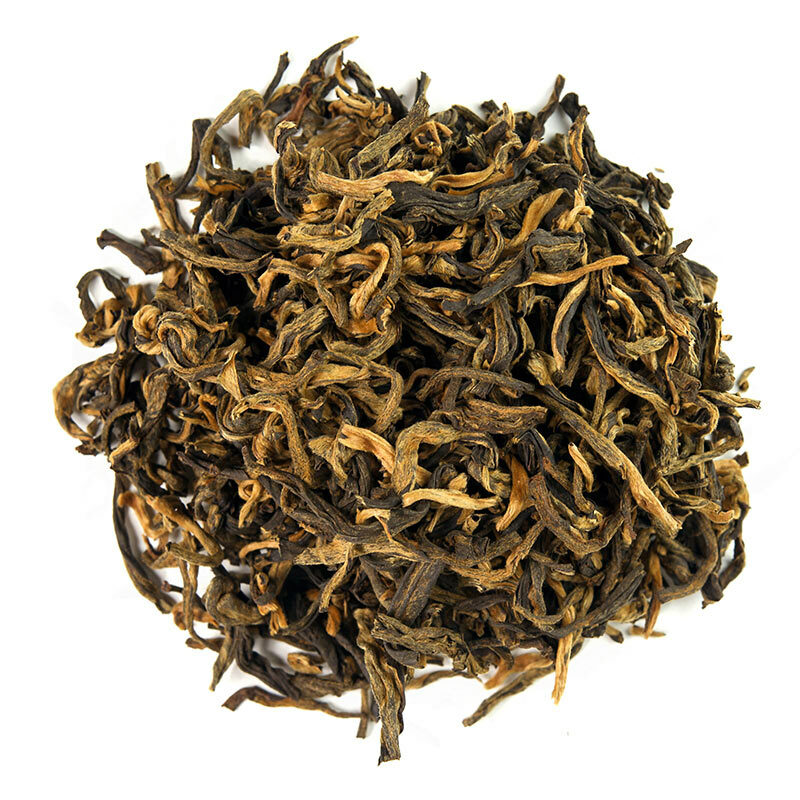 Imperial Pu’erh was originally developed over 1000 years ago as a tribute to Chinese emperors. 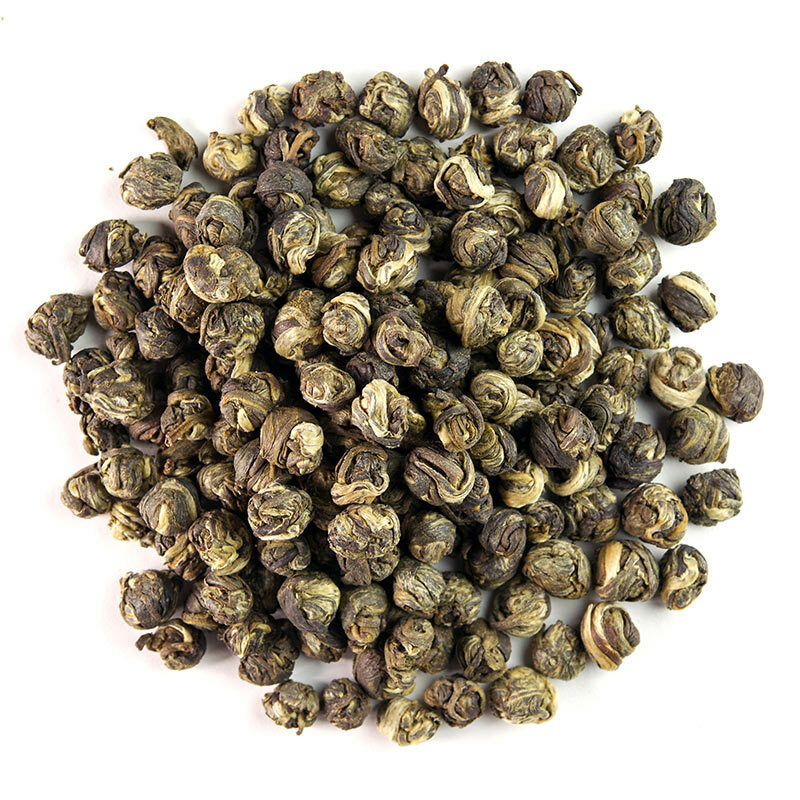 Renowned as a wonder tonic, pu’erh was believed to slow down aging and prolong life. Nana believed that no challenge was too big to tackle after a good cup of tea. Inspired by visits to Nana’s, this vibrant caffeine-free blend features floral and citrus notes with hints of blueberry, sage and rose. This energizing tonic balances the deep earthy taste of black pu’erh with the luxurious flavor of coconut and a touch of sweetness, resulting in an invigorating and delicious tea. 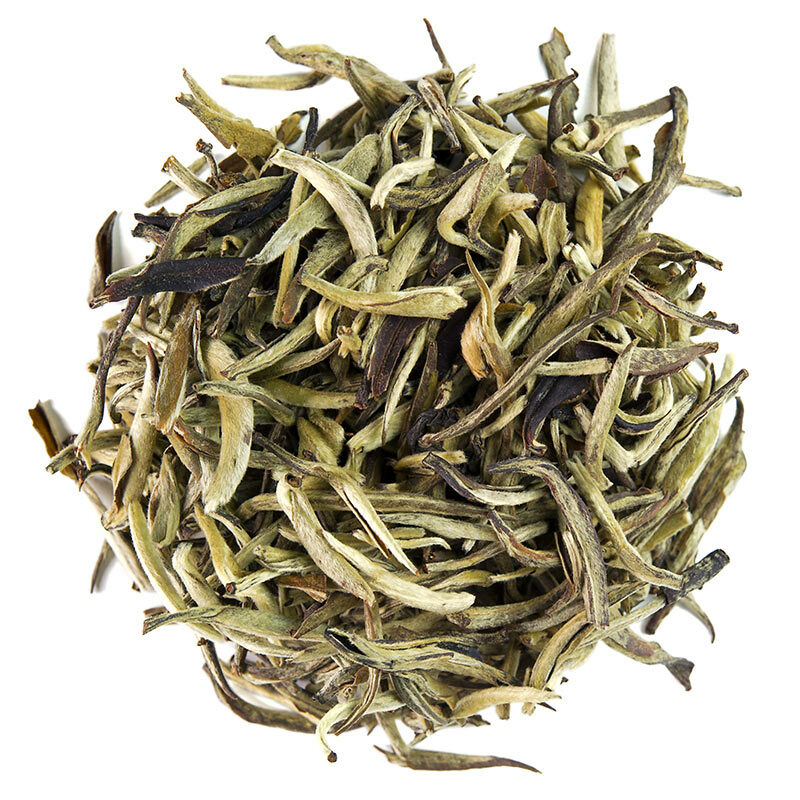 Aromatic, smooth and mellow, one of the ten most famous Chinese teas. Renowned its fruit forward taste and lingering floral aromas. Its name was inspired by its delicate, spiral shape that resembles a snail shell. 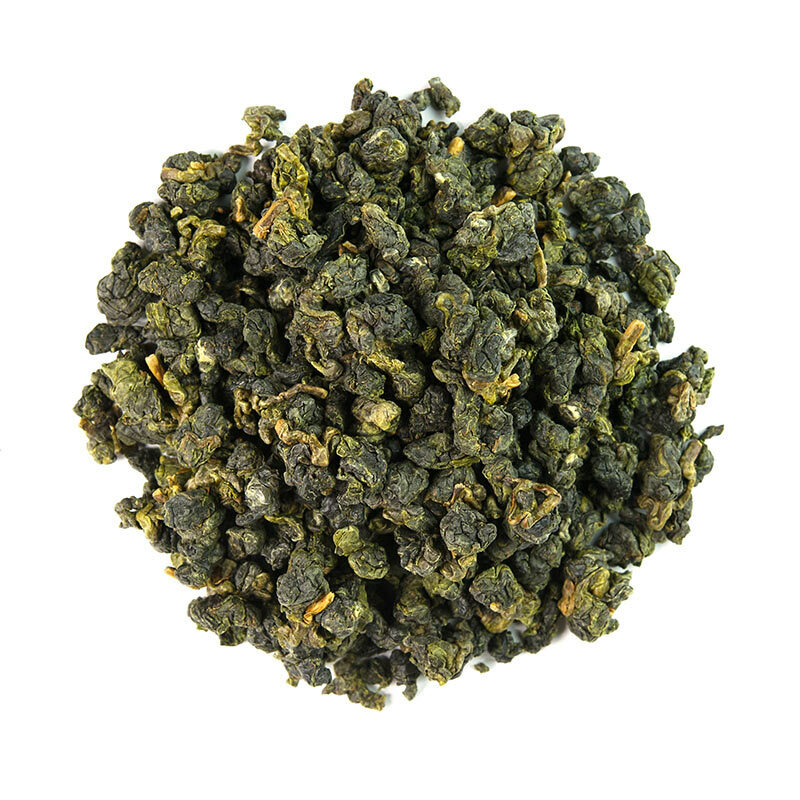 This Jade Oolong is a highly prized spring harvested tea, beautifully deep green, with light floral notes and a soft sweet finish. Enjoy watching this tea unfurl, releasing its flavor and natural essential oils. 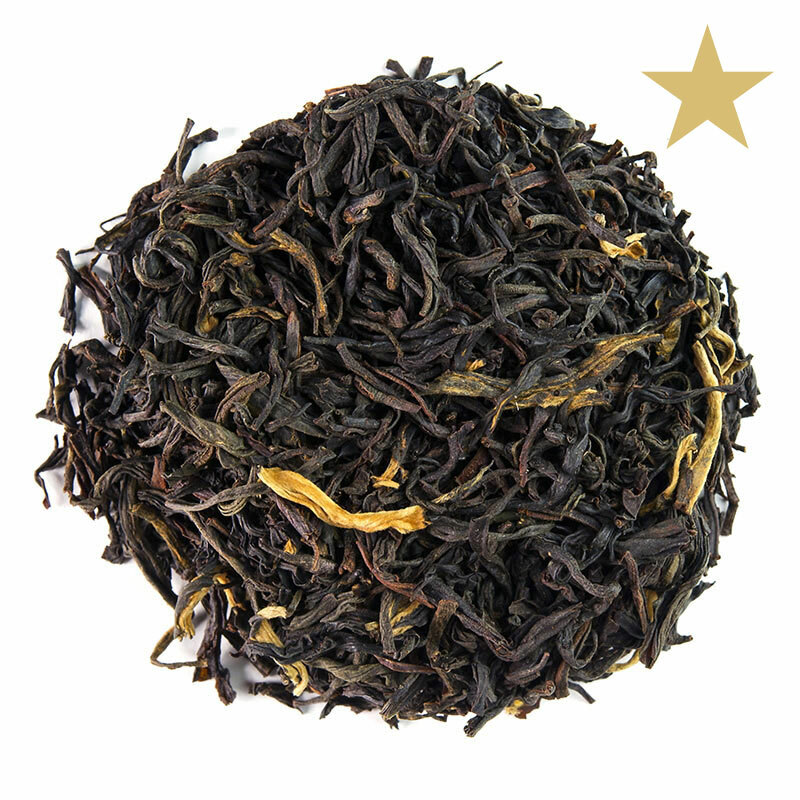 Our award-winning Majestic Earl Grey is a classic in every way, a perfect choice for an afternoon tea. 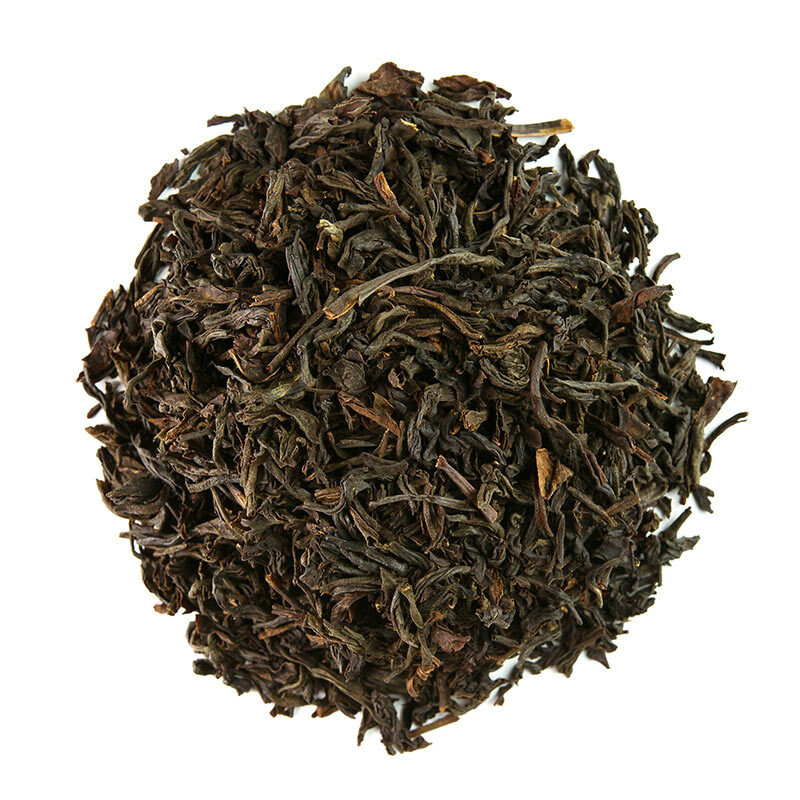 Blended in the traditional way using the essence of bergamot and the finest quality organic Assam black tea. 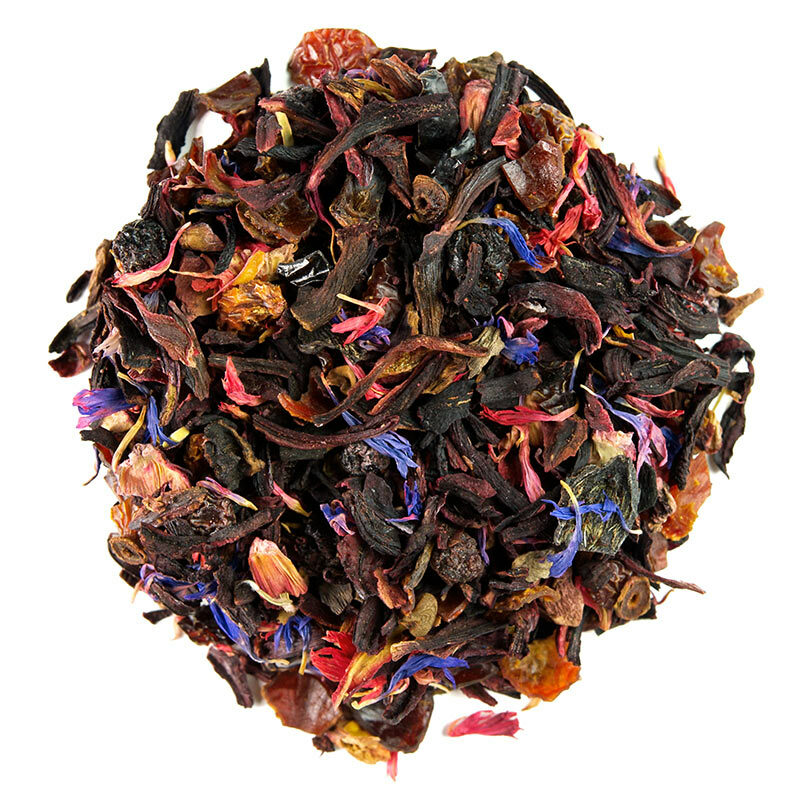 This tea captivates the senses like the hints of delicate perfumes in the moonlight. Scented with white jasmine blossoms to bring you a delightful fragrance reminiscent of warm summer nights. Find your happy place with this miracle of de-stressing tea. 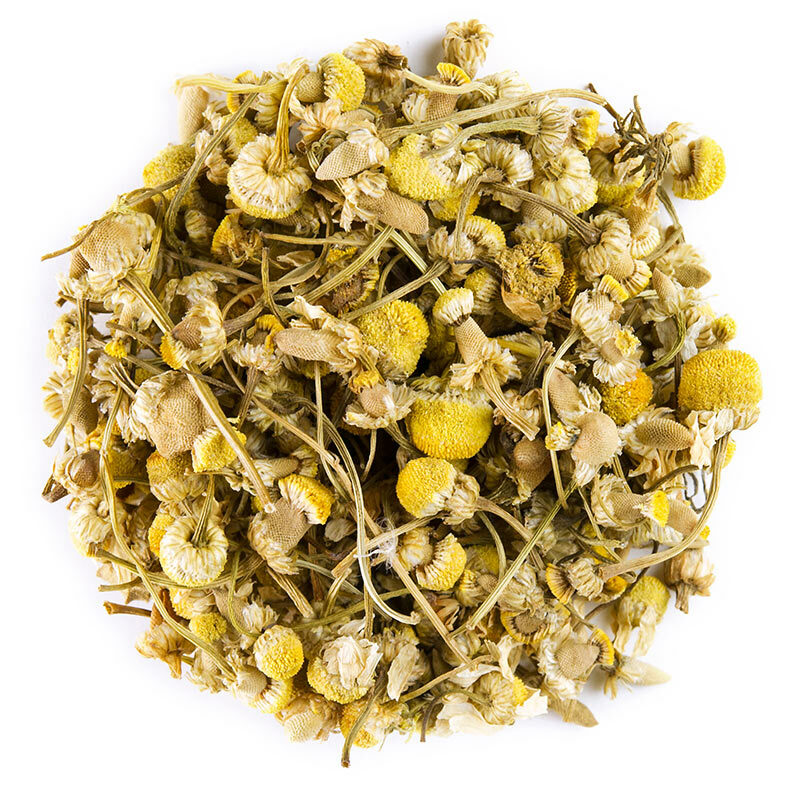 Traditionally used as an effective sleep aid and anxiety remedy, this fragrant tea is made with pure whole chamomile flowers and is 100% caffeine free. Once reserved only for emperors, this is one of the rarest teas in the world. Made exclusively from only the youngest buds, hand-picked right before opening, this tea is divinely light with “Champagne” qualities. 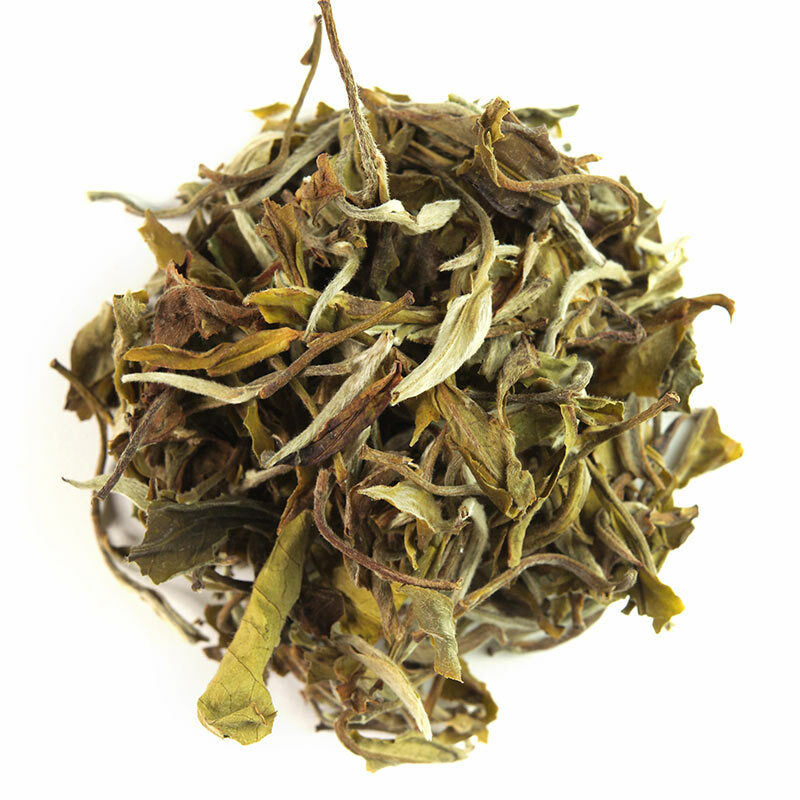 Yellow tea is a rare delicacy produced by softly steaming young tea leaves through a damp cloth. 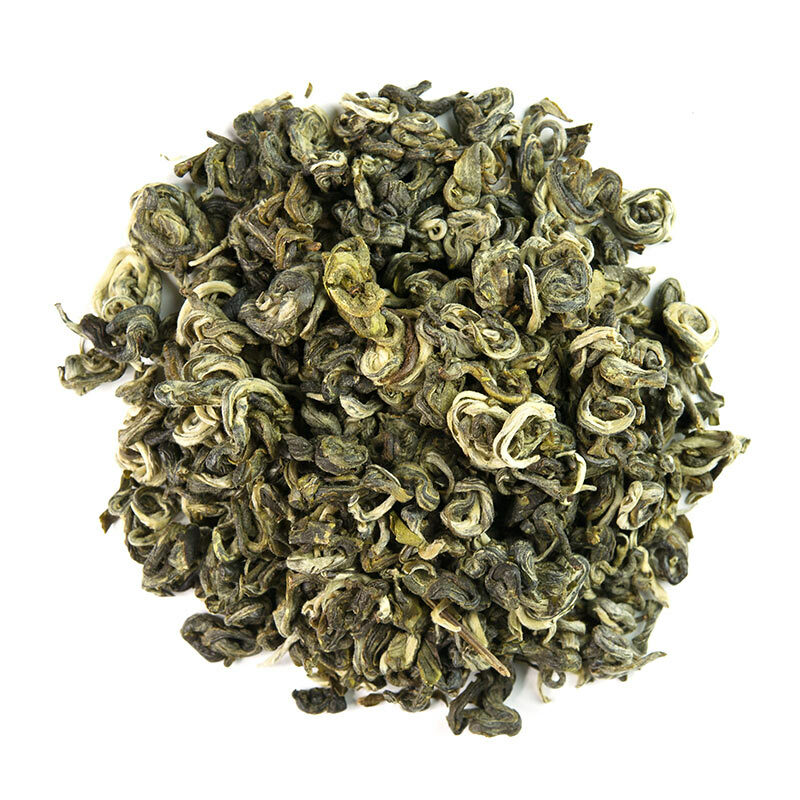 This marginally oxidizes the leaves and gives the tea its signature yellow color and a slightly sweet exquisite taste. 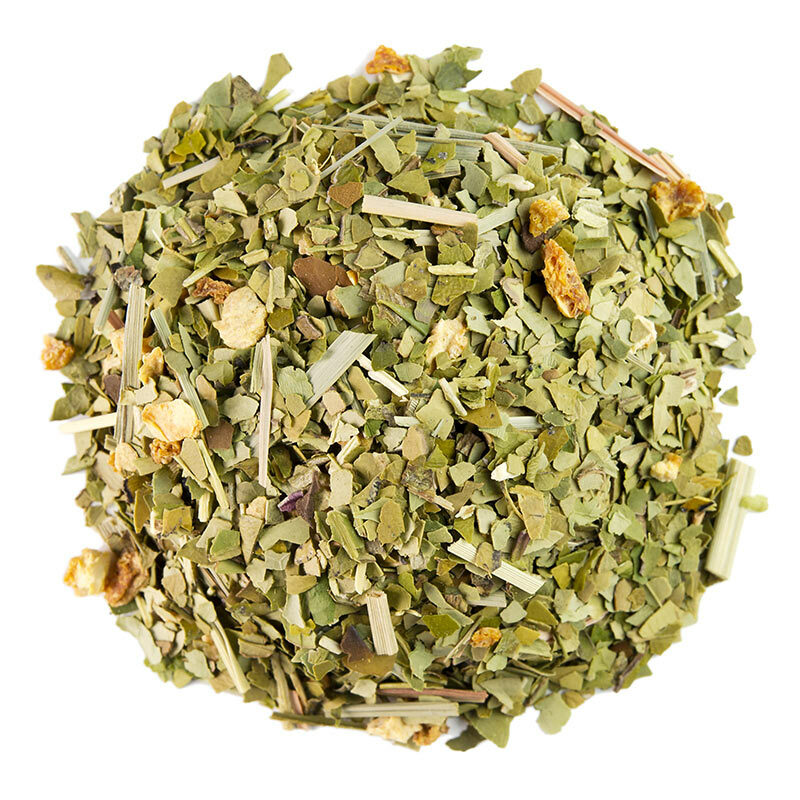 Yerba mate is a super energizing herb from South America, proven to boost energy without giving you the jitters! Blended with fragrant lemon and potent ginger to get your mojo going! 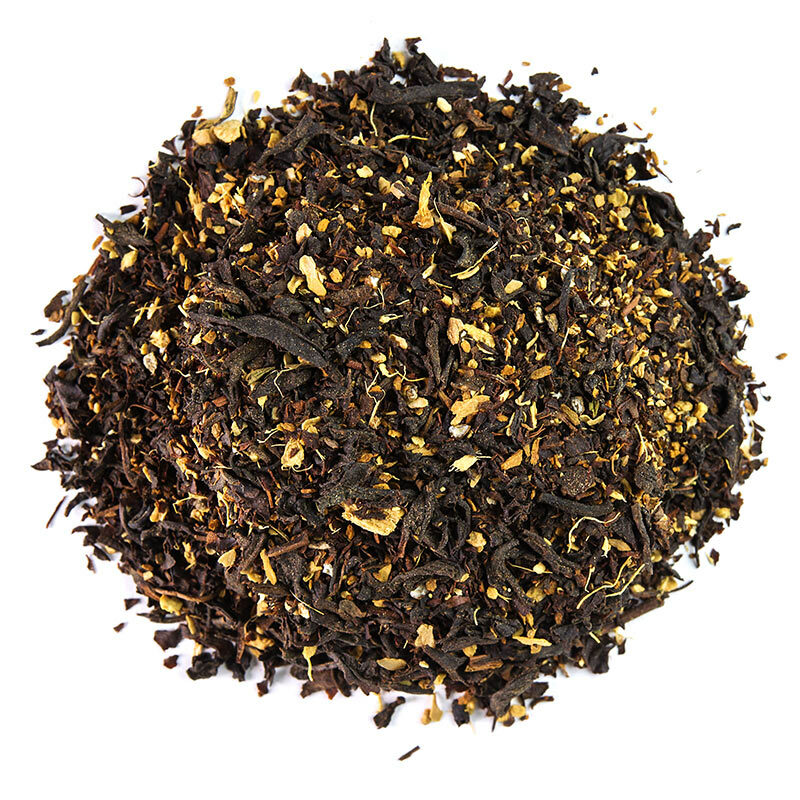 This uniquely attractive chai blend using traditional Assam tea leaves, ginger, cinnamon and cardamom is not only pleasing to the eye but also to the heart. Drink straight up or add your favorite milk. 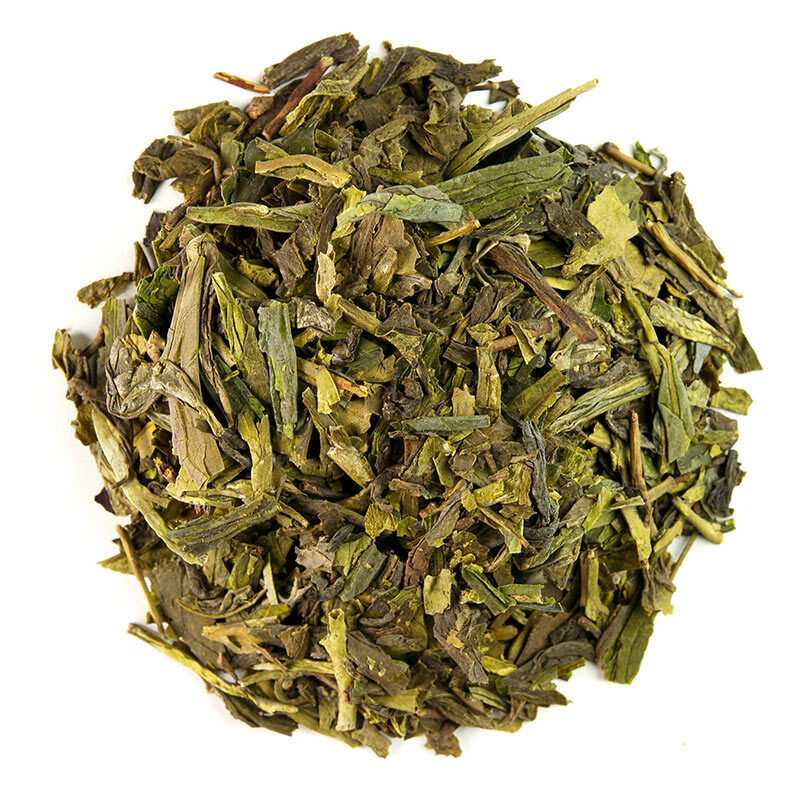 A superb choice for green tea lovers, Dragonwell is the best known tea from China. 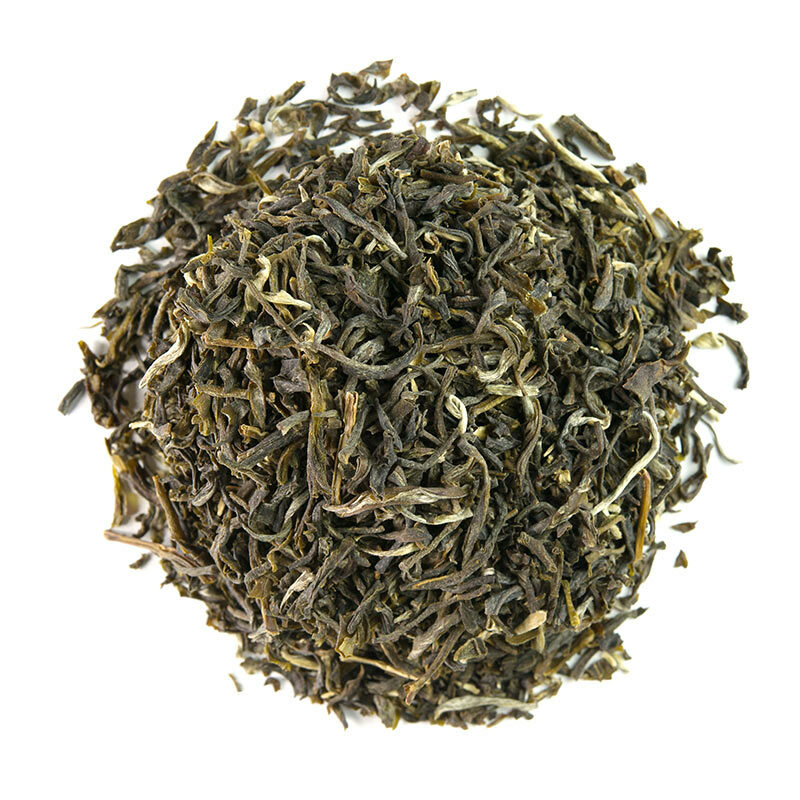 This artisan tea is hand picked and masterfully wok-fired, resulting in an earthy, grassy, and slightly oily flavor reminiscent of seaweed. 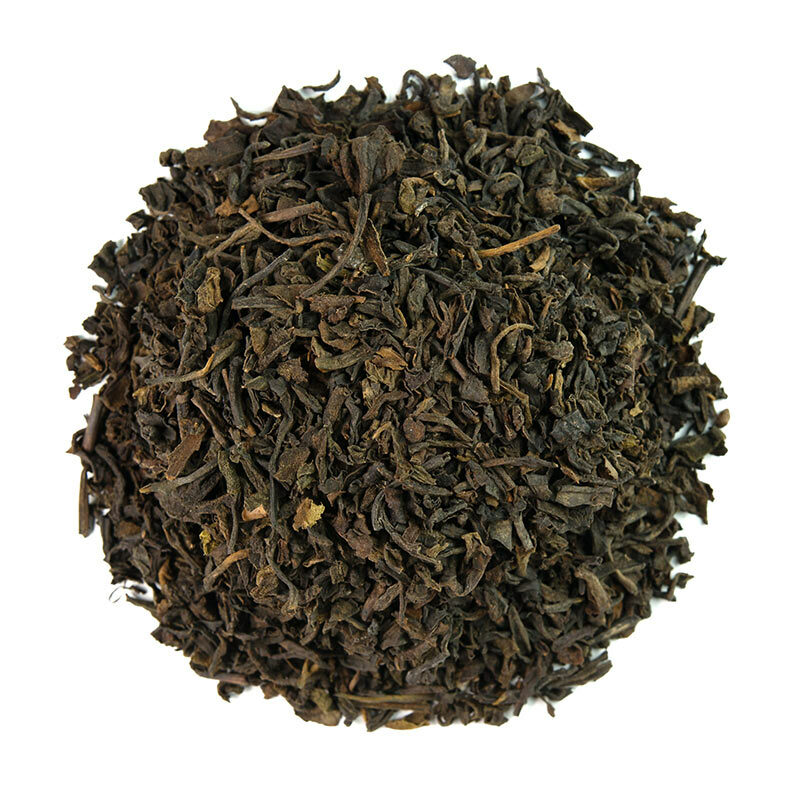 This rare, sweet, full-bodied tea is incredibly smooth and hits all the right notes. A tea connoisseur’s dream to be steeped quickly for 1 to 2 minutes, and enjoyed black, straight up. This soothing caffeine-free blend of peppermint and other herbs and spices can be enjoyed after meals or simply because it tastes delicious. Note: not suitable for pregnant or nursing mothers. First Flush peony silver needles are delicately handcrafted to form the shape of tiny pearls. White pearls of exquisite quality are exceedingly rare – demand is high and the supply is low. 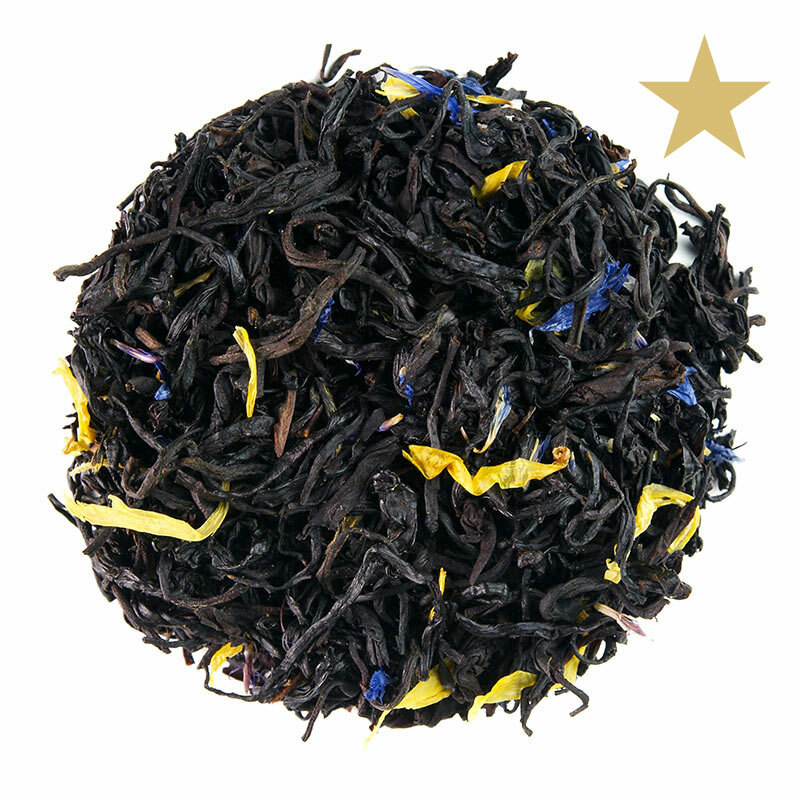 This classic breakfast blend of pure black teas can be enjoyed all day long. Superbly smooth and malty, it offers exceptional full-bodied richness with a light earthy finish. Add milk or cream or enjoy straight up. Please send us an email and we'll get back to you asap. Thank you.